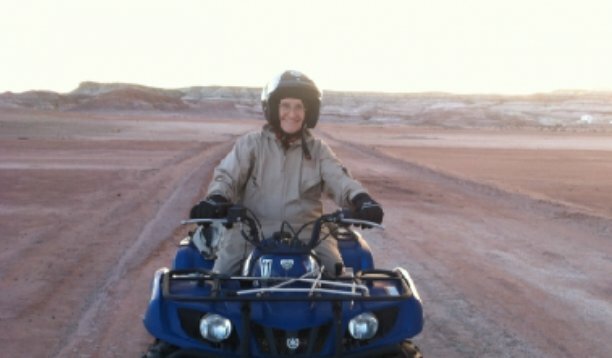 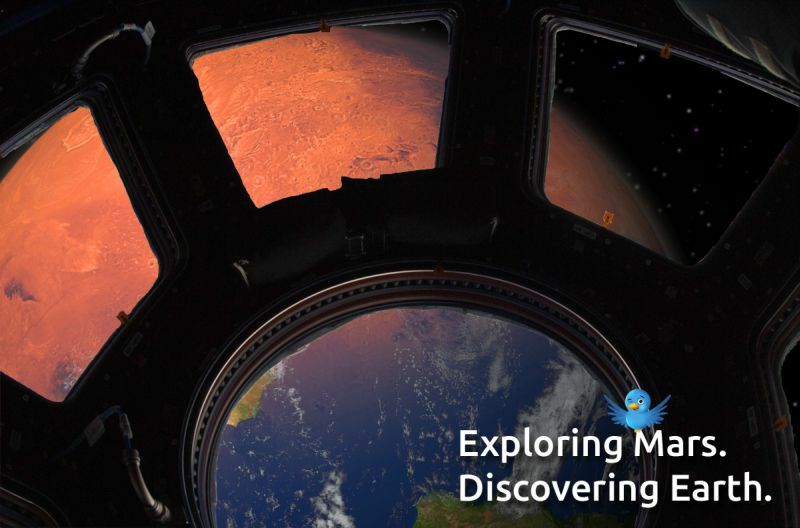 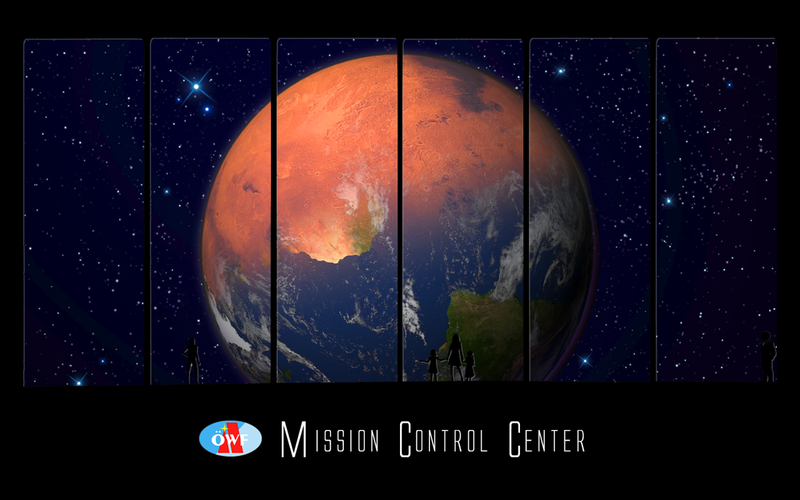 In isolation on ‘Mars’… and the crowd in the Mission Control Centre! 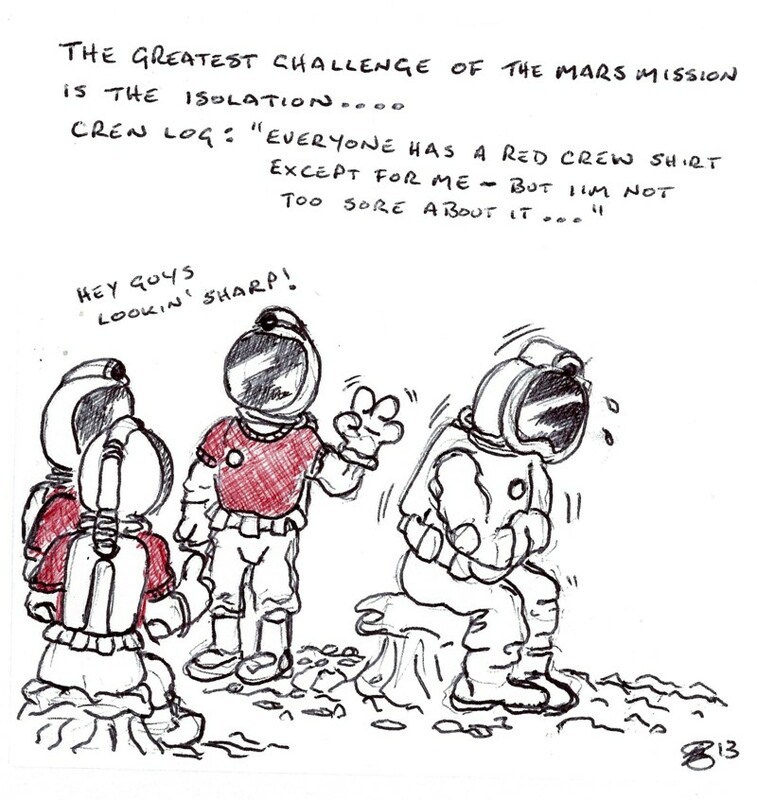 Cartoonist Eugene Georgiades has created this cartoon for the WSW 2013 Mission to Mars Crew. 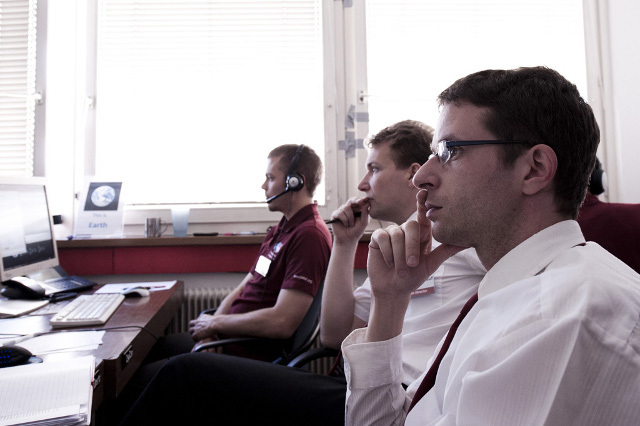 While red shirts may be in short supply on Mars, there are plenty to be found in the Mission Control Centre in Innsbruck! 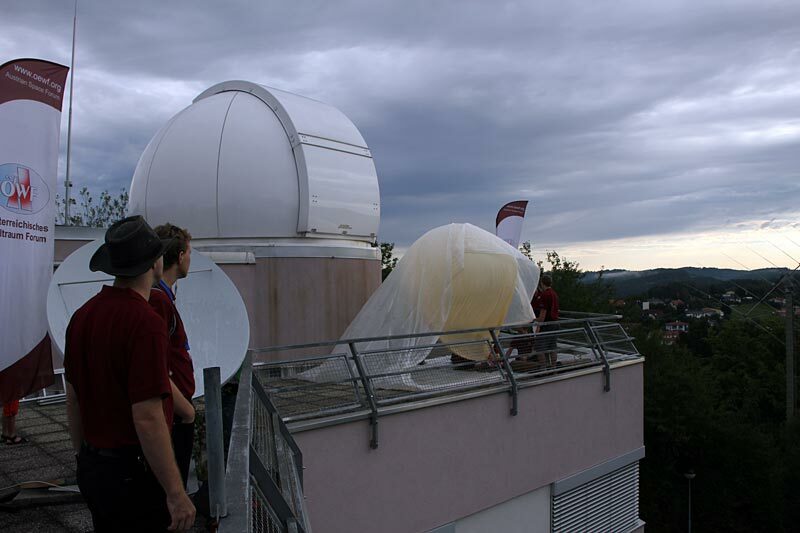 The WSW takes place worldwide from 4-10Oct 2013. 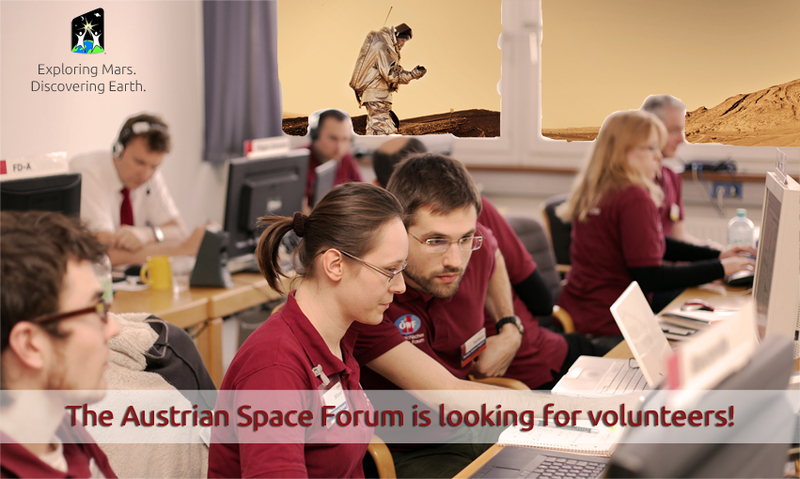 The OeWF is inviting 20 Social Media Follower to the WSW Mission Control Center in Innsbruck, Austria.